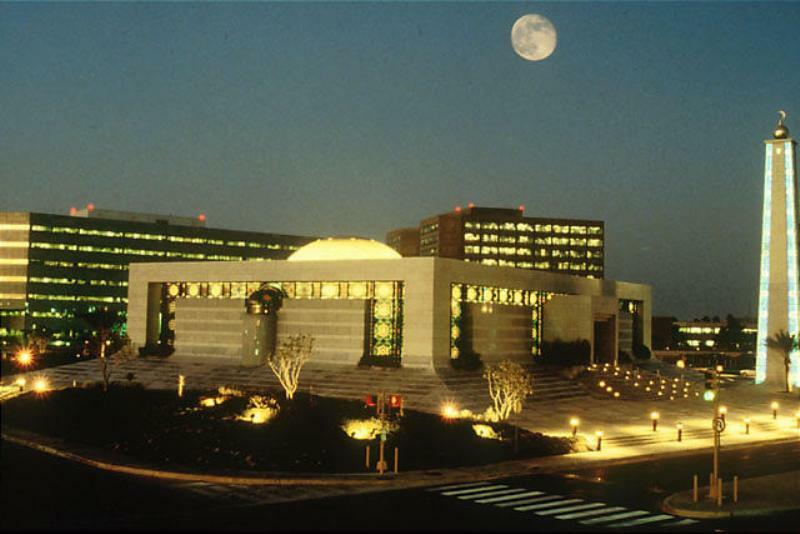 Saudi Aramco's core area, which includes the headquarters and office buildings in Dhahran city. Credit: Eagleamn. Saudi Arabian national petroleum and natural gas company Saudi Aramco is reportedly planning to buy natural gas assets in the US in a bid to become a leading firm in the global gas market. The company owns the Motiva oil refinery and intends to invest ‘billions of dollars’ in the US, Reuters reported citing Saudi Aramco CEO Amin Nasser. In an interview to the news agency, Nasser said: “We have agreed to bring an additional $10bn in the Motiva refining complex. Last November, Nasser stated that the company needs to invest $150bn over the next decade as part of its gas expansion strategy, which involves plans to enhance production and become a gas exporter. Saudi Aramco is increasingly focusing on its conventional and unconventional gas exploration and production programme to feed its industries, as well as export excess crude oil or turn it into chemicals. Nasser highlighted the abundance of ethane resources while emphasising the plans to invest in the US gas and petrochemical sector. Although Aramco is a significant gas producer, much of the production is dedicated to domestic use. The company is currently producing 14 billion standard cubic feet (Bscf) per day. The production is to be increased up to 23Bscf over the next decade. Saudi Arabia aims to diversify its energy portfolio and raise the share of its gas capacity to 70% in the coming decade from the existing 50%. The company is now looking to launch its delayed stock market listing in 2021, according to Saudi officials.